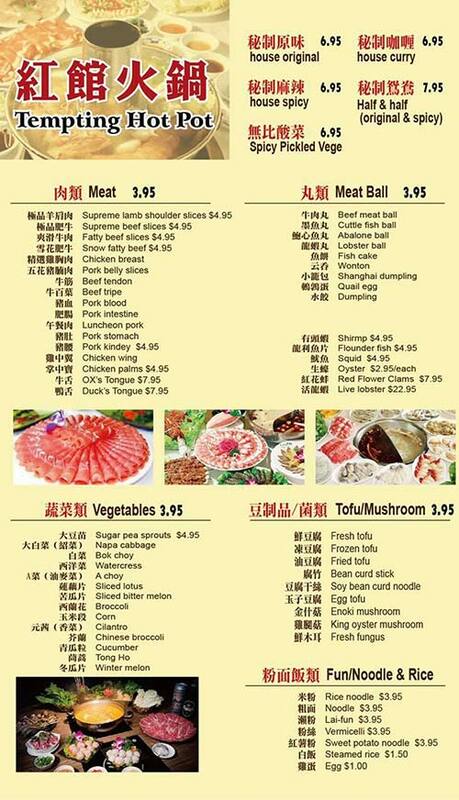 The best Hot Pot and Szechuan Chinese Food in San Francisco! 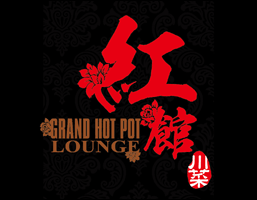 At Grand Hot Pot Lounge, we serve trendy, authentic Hot Pot and Szechuan Cuisine in the Inner Richmond District. Visit us to enjoy an unique dining experience with your family or friends in our intimate lounge setting. If you are looking to delicious, authentic Chinese food, we encourage you to visit us today!